I’m inviting you to a Christmas party unlike any you’ve ever attended—because it takes place a hundred years ago! In my paintings, I love turning back the clock to a simpler era. 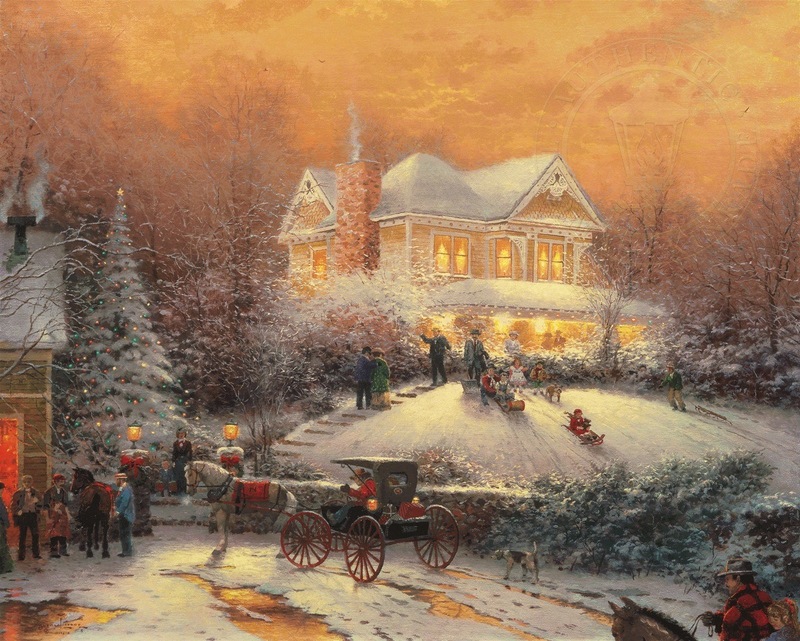 That’s what my Victorian Christmas II is all about; it brings my favorite holiday and a glorious historical period alive on canvas. Victorian Christmas II – 10.5″ x 15.75″ Framed Print Sale!